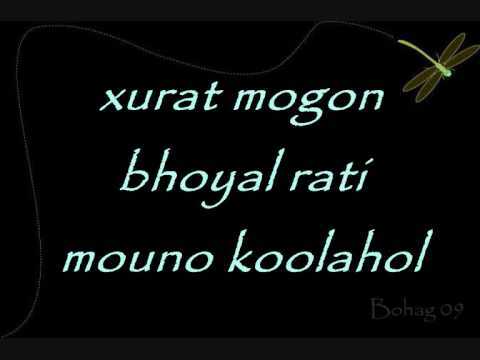 Collection of Movie Songs videos from Assam. Video Songs from Assamese Movies. Some movie songs make you lagh, some are nostaglic and some are really melodious. 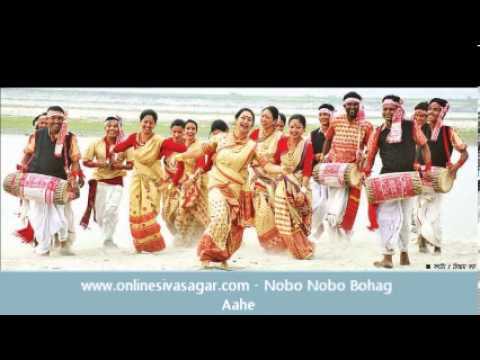 Find videos of decades old Assamese film songs.